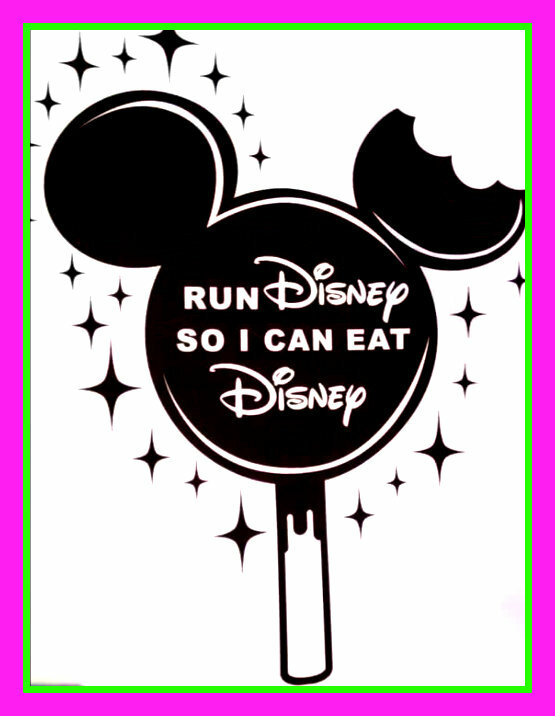 I’ve wanted to participate in a runDisney race for years, but the timing of the races has never been compatible with my work schedule, and planning a vacation around a race just hasn’t fit into my budget. 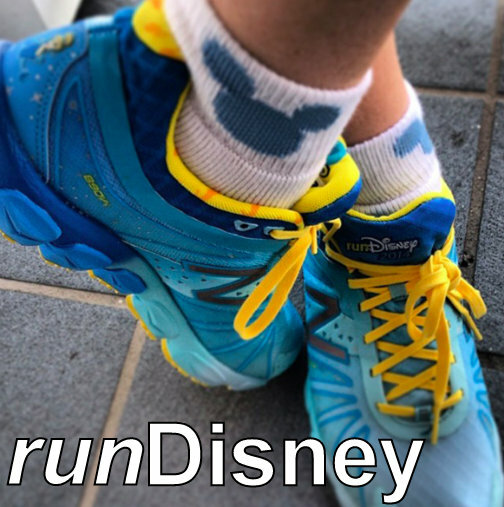 With the announcement of Disney’s Virtual Running Shorts Series, beginners to seasoned runDisney veterans can get outside for some Disney-inspired fun and exercise this summer and bring home official race bling! You can run with friends and family or all by yourself. 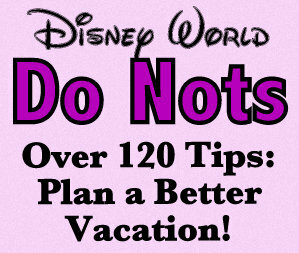 What you don’t have to do is actually run in Orlando, and you have from May 15th to June 30th to do it. 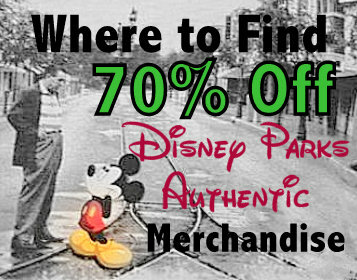 Are you ready to bring home some Disney race bling without ever setting foot on Disney property? Then it’s time to get out your Visa and register. 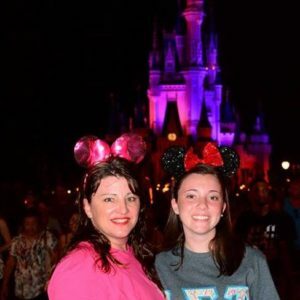 RunDisney will now add virtual races to their established park race lineup, and your whole family is invited to join the Disney fun without driving to Orlando. Participants can walk, jog, stroll through your neighborhood, or run a race on a treadmill. 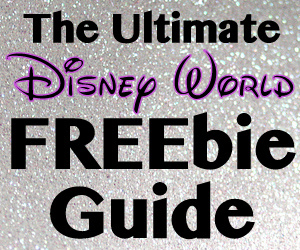 You will choose the course that’s right for you, selecting from one of three Mickey-themed Disney 5Ks. You also have the option to run all three for completion of the Running Shorts Series. Runners track their own times and completion is based on the honor system; you can register here starting April 28. Many people drive to Orlando for the runDisney races just to enjoy time with friends, dress in Disney-themed race costumes, and of course the exhilaration of running across Disney property. 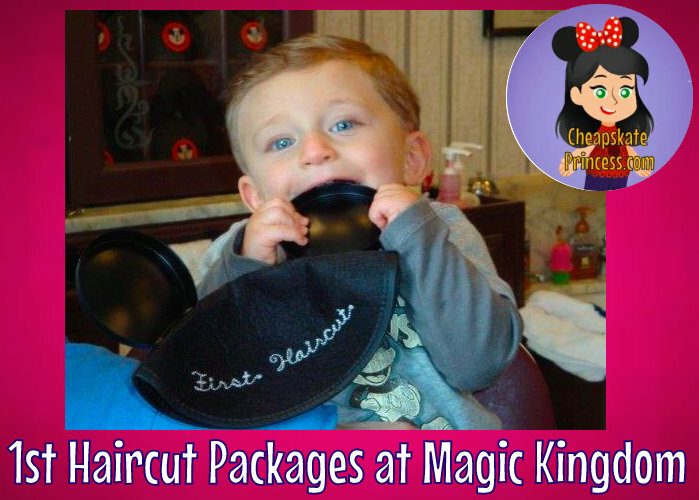 But let’s face it; prices are going up and a weekend stay in Orlando with food, souvenirs, and race registration can cost hundreds of dollars, even thousands if you stay Deluxe and fly into town. 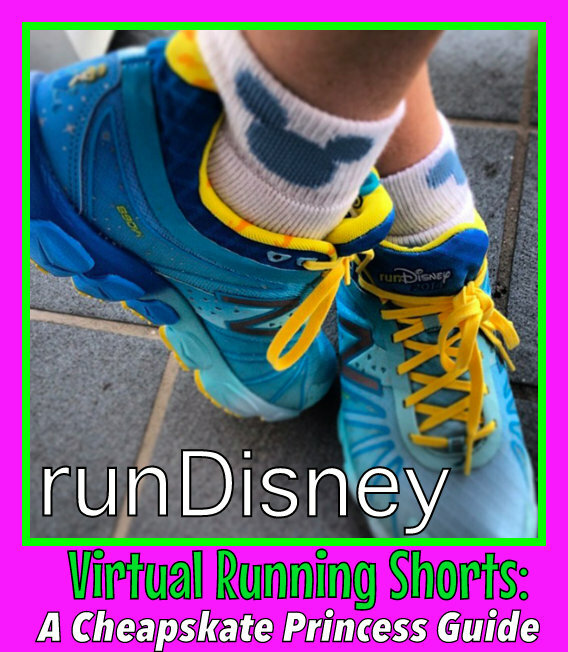 But if the funds aren’t there for 2016, or you want some motivation to work yourself up to a half or full marathon on Disney property, then these Virtual Running Shorts could be just what you need. 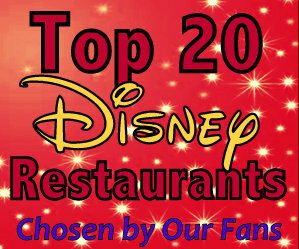 What will you get for your money, since you will not be on Disney property? 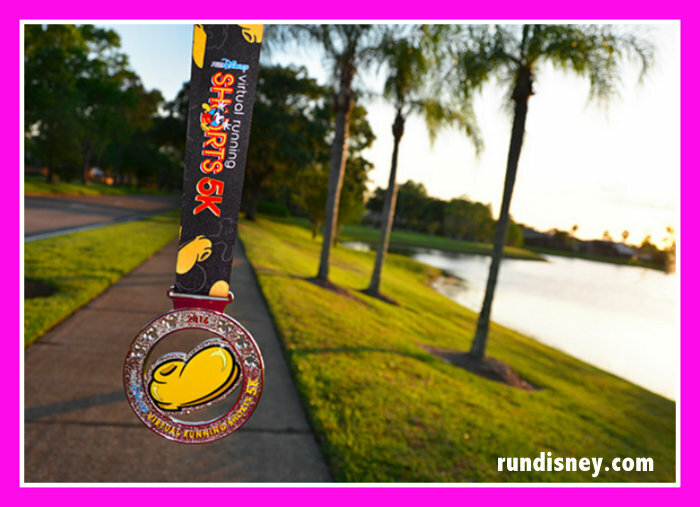 This will be the Disney fan’s ultimate summer running challenge – three 5Ks, four Mickey Finisher Medals, and 9.3 miles of fun! RunDisney’s Virtual Running Shorts Series combines all three Running Shorts 5Ks for 9.3 miles of fun. Complete the runs within the scheduled dates to earn the first-ever Running Shorts Mickey Series Medal and Mickey tumbler, plus you get the Red Pants, Yellow Shoes and White Glove Individual Finisher Medals. Running Shorts 5K – Yellow Shoes, 5K – Red Pants, and 5K – White Glove runs totaling 9.3 miles. Special Mickey Series Finisher Medal and Mickey tumbler, along with Commemorative Running Shorts Yellow Shoes, Red Pants and White Glove Individual Finisher Medals. 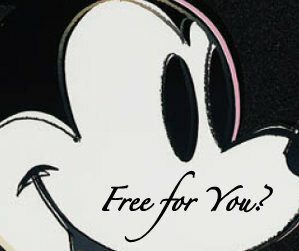 Entry fees for the runDisney Virtual Running Shorts Series are non-refundable. 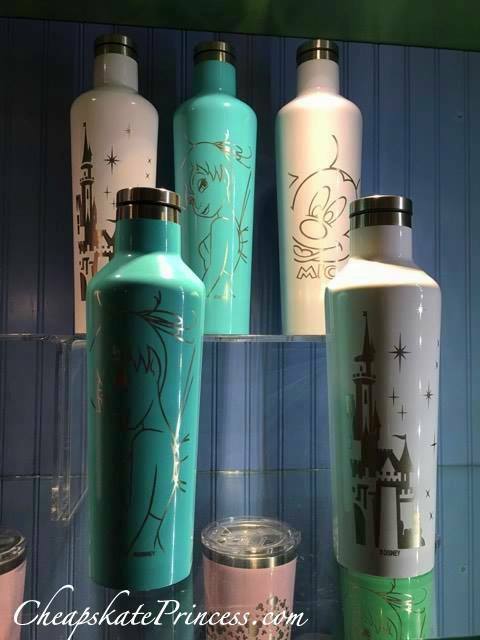 This was stated above, but you must register for the Virtual Running Shorts Series to receive the Running Shorts Mickey Series Medal and Mickey tumbler in addition to individual race medals. Dates, times, prices and inclusions subject to change. 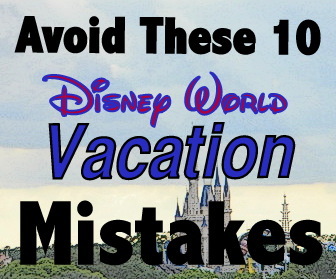 Disney reserves the right to refuse the entry into, and/or revoke any registration for any race for any reason in its sole discretion with refund of any applicable registration fees being the sole remedy of any such refusal and/or revocation. All races are non-transferable between individuals. You can share your experiences with all the races at #runDisneyShorts. 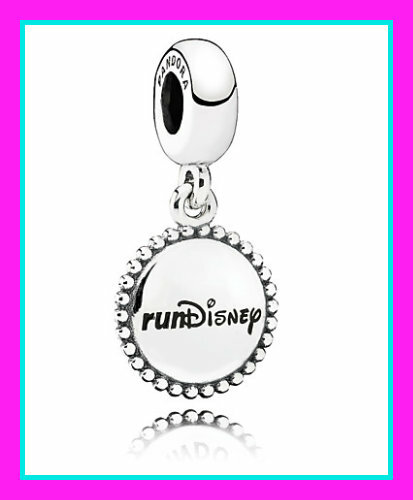 When you finish your summer races, you might treat yourself to one of those PANDORA race charms, because now you’ll be an official runDisney runner! 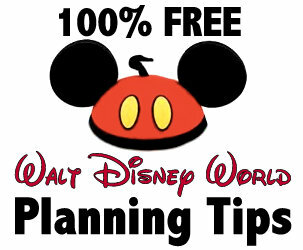 So for the first time, you can now participate in a runDisney race without ever setting foot in Orlando. 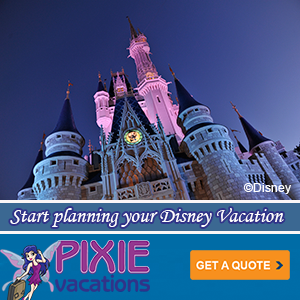 Or for more fun, complete your race on Walt Disney World or Disneyland property! 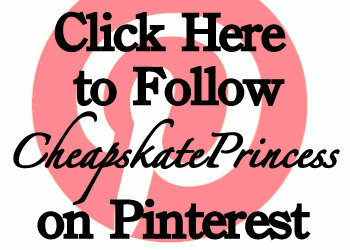 Use this link for more information and to register.